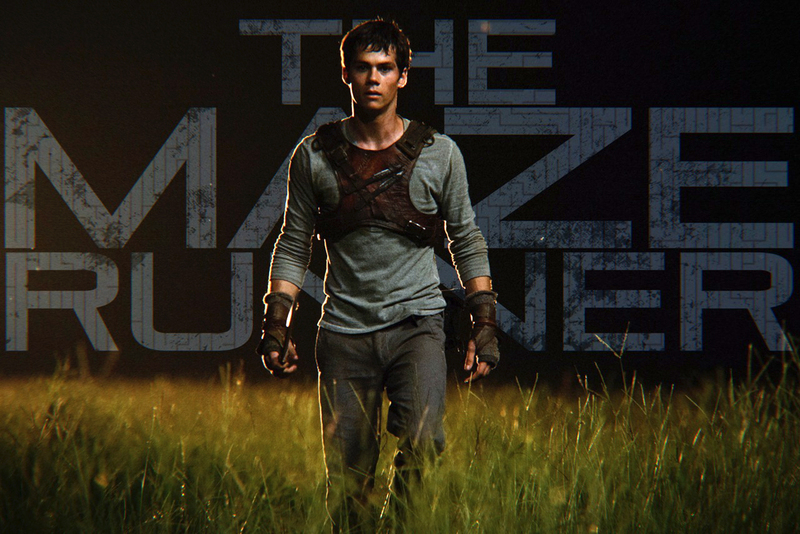 Have you guys seen the Maze Runner with Dylan O’Brien from Teen Wolf? I’ve been meaning to see it ever since it came out in theaters but never got around to it. Well, it is now out on DVD and I finally watched it this evening. I haven’t read the book but was excited for the movie. But I must admit I was disappointed, I just didn’t find the movie that interesting and the whole story was just a bit too much at times. Almost glad I didn’t watch it at the movies because to be honest I was reading the Daily Mail while it was playing in the background. It was OK I guess, I did expect more!